The bathroom is one place that can make or break a relationship. People should not underestimate the amount of elbow room needed to keep the peace. This is why planning is so important to pick the right vanity. There are so many options to review. 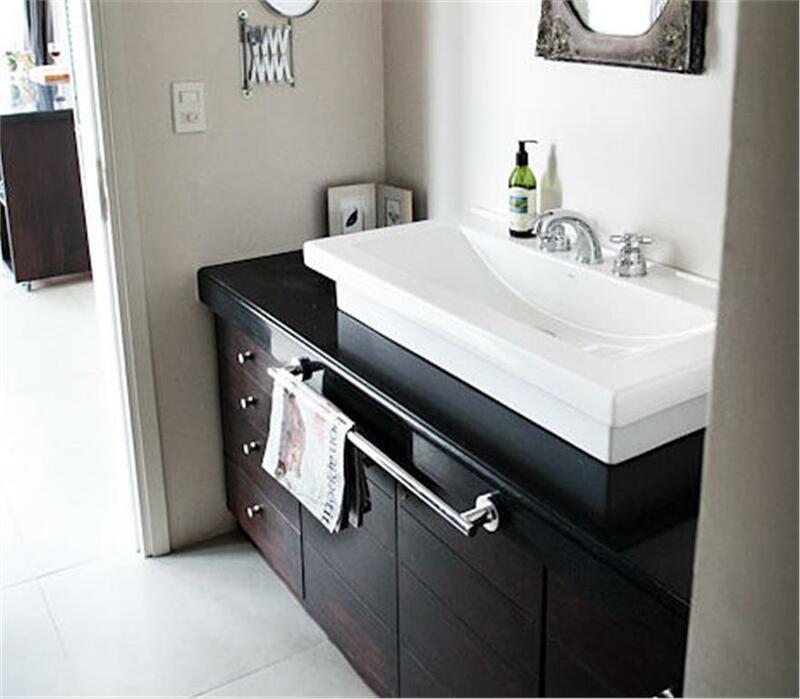 Single vanities help conserve space. They also allow for separate him and her space in larger bathrooms. Double vanities offer elegance and elbow room. Please click the following links to review the many options to help you make a purchasing decision.